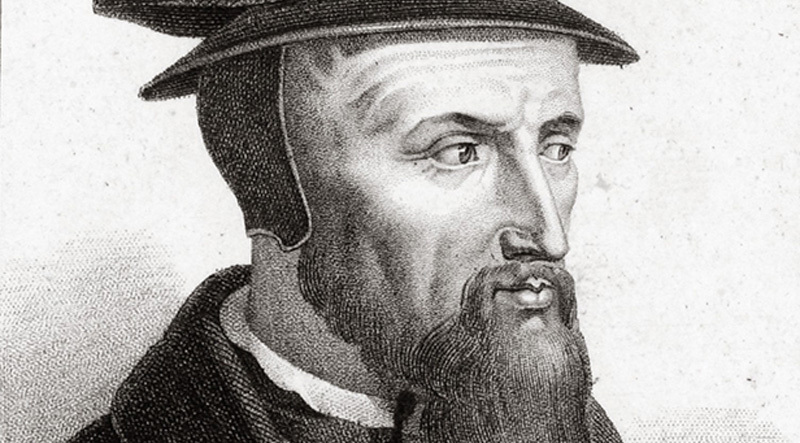 As the apostle Paul sets forth the superiority of Christian love, so too the reformers extol its value and virtue. We see this in John Calvin’s (1509-1564) interpretation of 1 Cor 13:7, where he sees love as the antidote to the basic human sin of selfishness. While we may tend towards irritability and complaining as we think about our own desires, love acts as a corrective, causing us to seek to serve our neighbors in all kindness and charity. [Love] always protects, always trusts, always hopes, always perseveres. Paul indicates by all these statements that love is neither impatient nor malicious. For it is the essence of forbearance to bear and endure all things, while itis the essence of kindness and humanity to believe and hope all things. For we are by nature too devoted to ourselves, and this vice makes us irritable and complaining. The result of this is that everyone wants other people to carry them on their shoulders, while refusing to assist them in any way. The remedy for this disease is love, which causes us to be subject to one another, and teaches us to lend our shoulders to their burdens. Again, because we are naturally malicious, we are also suspicious, and assume the worst of nearly everything. But love calls us back to kindness, so that we may think favorably and sincerely of our neighbors. 1 Corinthians, ed. Scott M. Manetsch, Reformation Commentary on Scripture, N.T. vol. 9a, 305-306.